Another week has gone by, it was a wonderful week, but also a very busy week, but ... well being busy is part of my life. 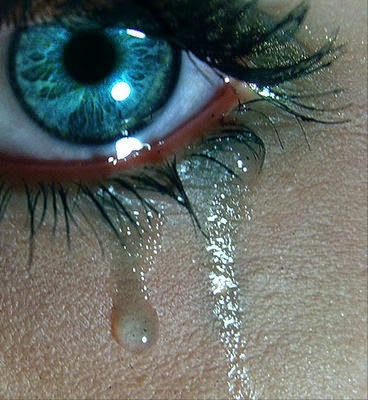 I never will spill a tear about it and that brings me to our new prompt of this week, tears. As you maybe know we are reading "Sand and Foam" by Khalil Gibran at our daily haiku meme at Carpe Diem Haiku Kai and this week I love to share also a 'verse' by Khalil Gibran on 'tears'. This episode is NOW OPEN for your submissions and will remain open until next Friday September 5th at noon (CET). For now ... have fun, be inspired and share your haiku with us all here at our Haiku Shuukan. Our next episode will be universe.